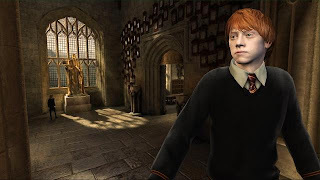 Here is the game of the fifth part of harry potter. It is compatible in all types of cells. (nokia, sony ericson.....). The game contains stages which resemble the movie. Hurry up. download and start playing.